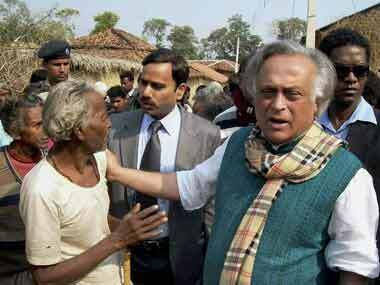 Union Rural Development Minister Jairam Ramesh today slammed the Uttar Pradesh government for "large-scale irregularities" in implementation of the MNREGA scheme and failure to order an investigation despite repeated communications to Chief Minister Mayawati. "Thousands of crores of rupees have been given to Uttar Pradesh by the UPA government at the Centre in the past five years for MNREGA. There have been reports of large-scale irregularities in implementation following which I wrote to the Chief Minister at least five or six times. However, all this has proved to be of no avail," he said. 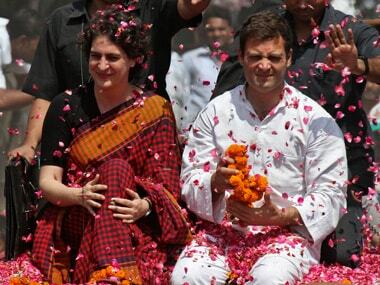 Ramesh was speaking in Allahabad to release the party's "Nav Uttar Pradesh 2020" document which he described as an elucidation of "party general secretary Rahul Gandhi's vision for the state which has been lagging behind in terms of development over the past couple of decades when Congress has been out of power". 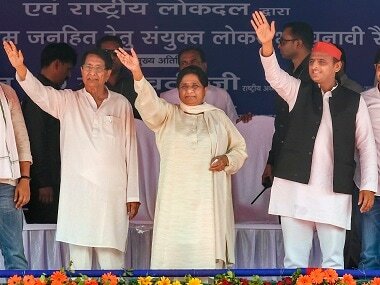 He rubbished Mayawati's charge that the UPA government was not providing adequate financial assistance to the state and pointed out that "of the state's total revenue, 60 per cent is provided by the Centre. The state's own resource mobilization is able to provide for only the remaining 40 per cent. 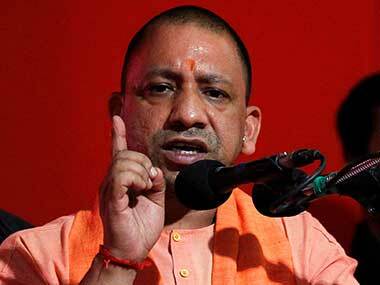 "The falsity of the state government's allegation can also be gauged from the fact that despite complaints of large-scale irregularities in MNREGA and the state government's reluctance to take effective action in this regard, the Centre has not cut down on its allocation for UP." "It is a painful reality that in the last 22 years, the state's growth rate in terms of per capita income has been the lowest in the country. It has been much lower than the national average. Forget the developed states like Tamil Nadu and Maharashtra, even traditional laggards like Bihar, Jharkhand and Rajasthan are performing better," he said. 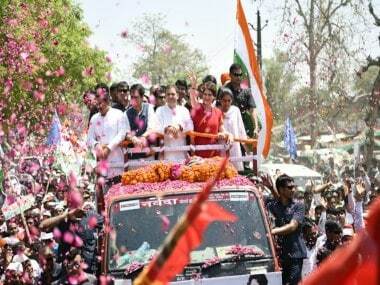 The senior Congress leader also made it clear that the vision document released simultaneously in 10 cities across UP is "not our election manifesto", which would come out in due course. "Through this vision document we seek to apprise the people of our dream for the state which, despite being the largest in terms of population, is far from realizing its potential.